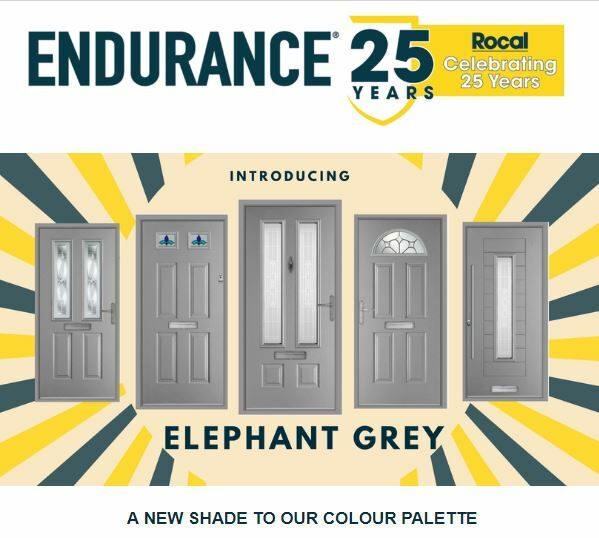 We are very excited to announce a new colour in our Endurance range. Guild Home Improvements is extremely proud to be a supplier and part of Endurance’s Preferred Installer Network of Endurance doors, a very popular brand renowned for its strength and security without compromising on style. Endurance residential doors are renowned for their strength and security, their 48mm thick cross-bonded veneered laminated composite door delivers unrivalled strength and dimensional stability and is a natural choice for high security, providing homeowners with peace of mind. 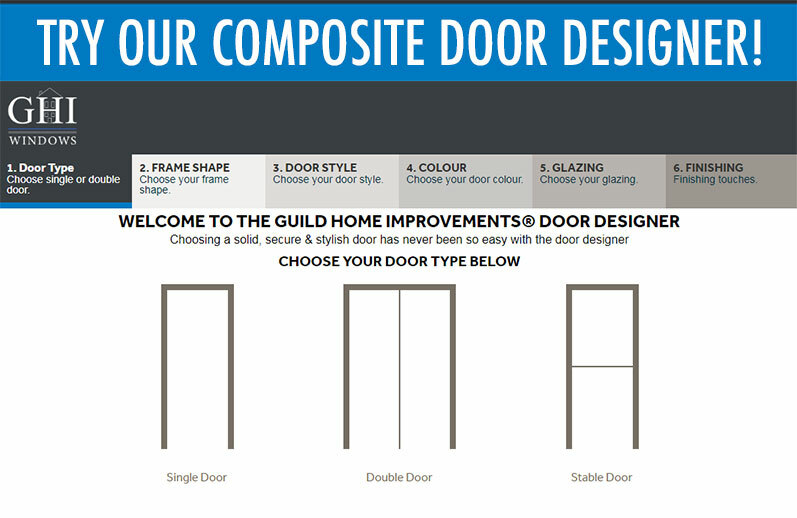 Why not build your own fully customised Endurance composite door with our easy-to-use Door Designer software! What’s more Endurance Doors are made up of 17 engineered timber laminates. Kerto is a laminated veneered lumber (LVL) and it is this approach that makes their composite door the most secure on the market. Coupled with a high-security multi-point locking system and tested to the PAS 24 security standard as well as a standard six-pin euro cylinder which is anti-pick, drill and bump you simply cannot find a better quality, stylish and secure door. For full information on the full Endurance range, download our great brochure.